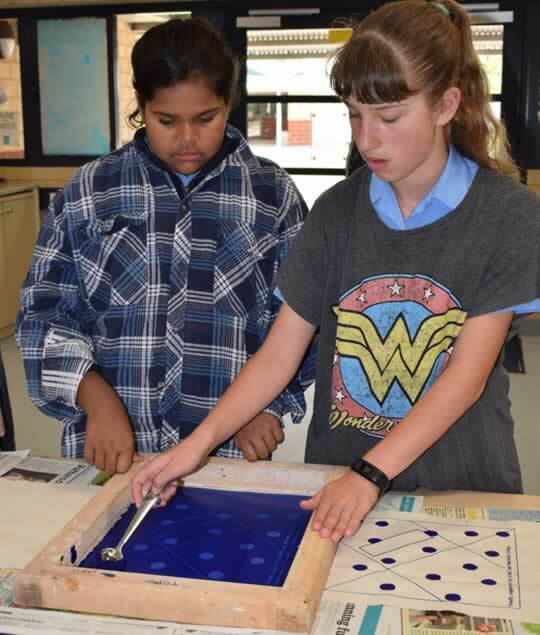 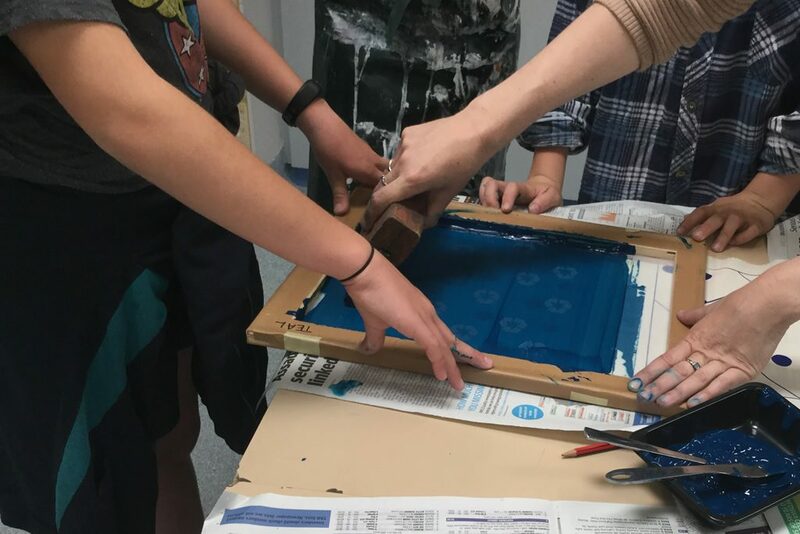 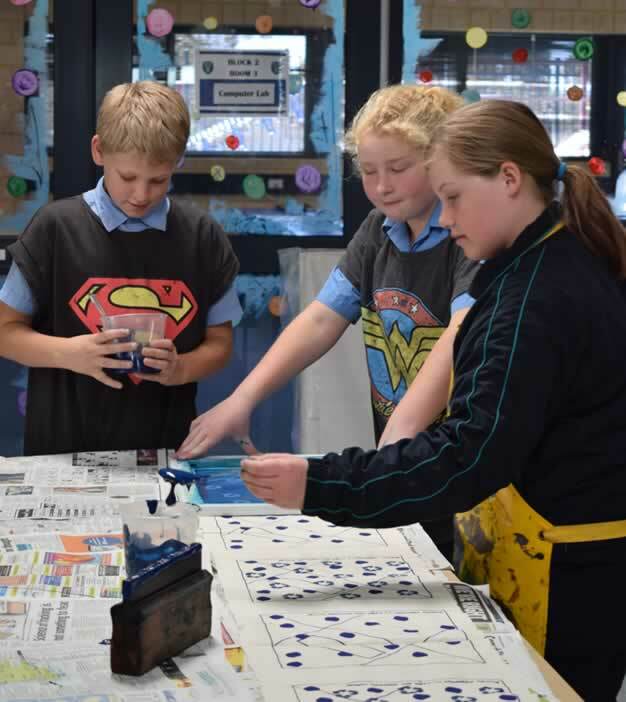 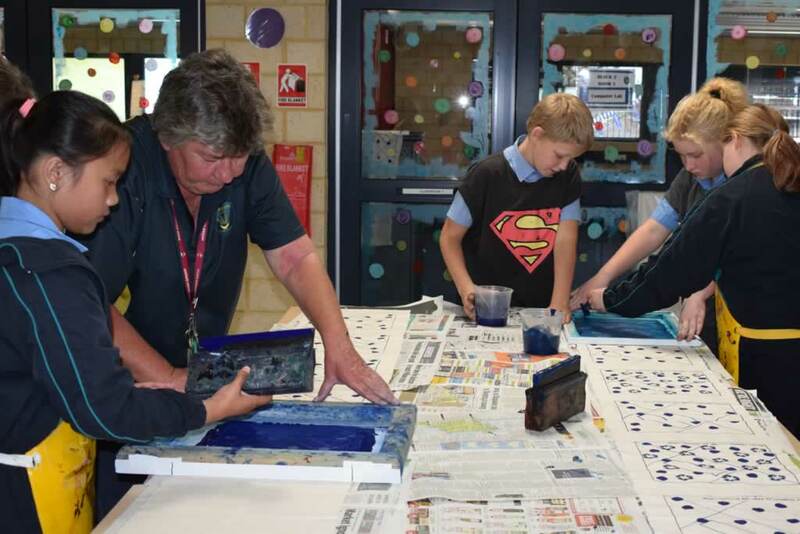 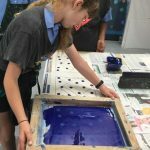 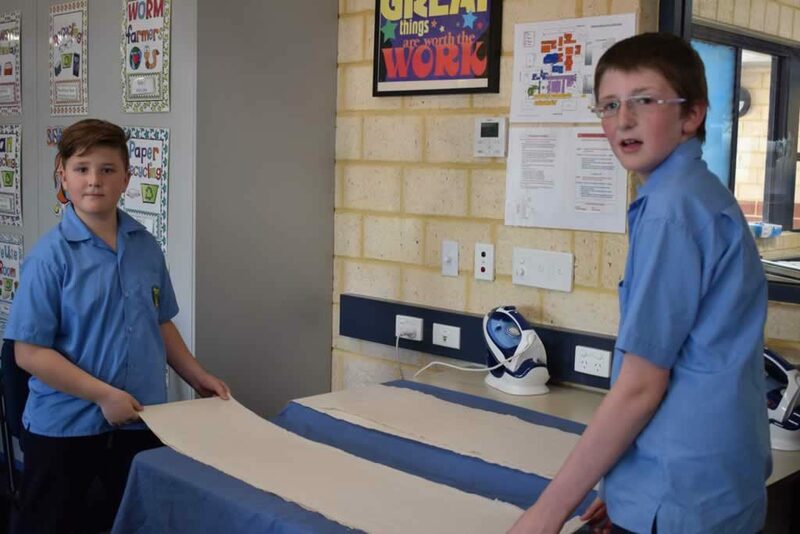 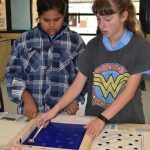 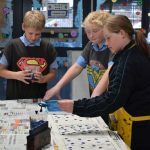 Our Year 5/6 class have been busy preparing and producing re-usable sandwich wraps for the Merredin College Primary School students. 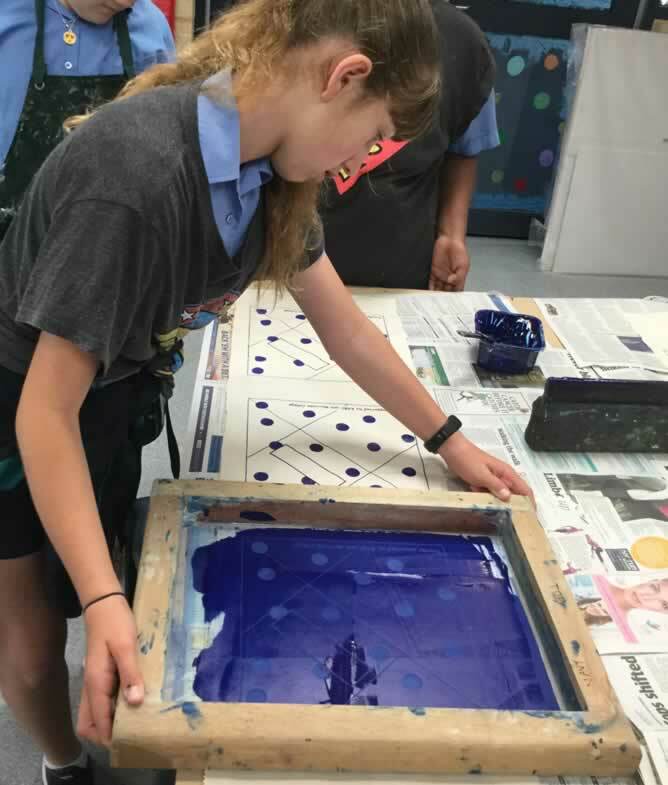 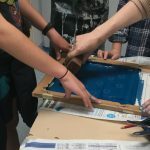 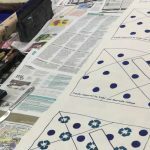 With the help of Ms Burnett, Ms Herbert and Mrs Shelton we have been working in small groups to measure, cut, iron and screen print our chosen design on to material. 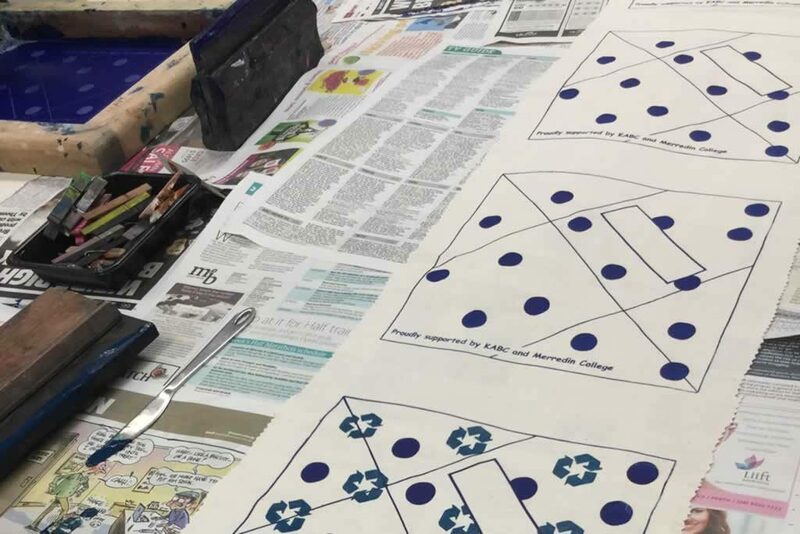 We hope to finish this project by the end of week 7 so everyone can start enjoying and using their very own re-usable sandwich wrap for lunch as soon as possible.